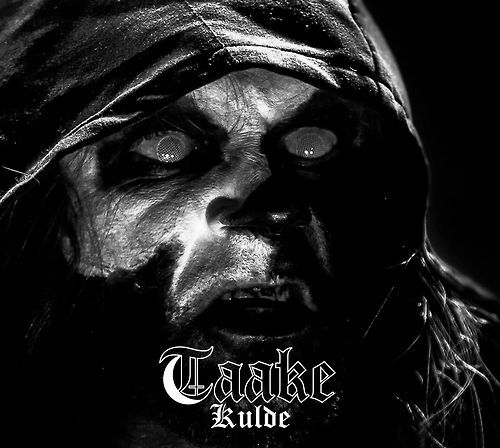 Norwegian black metal band Taake will release their new full-length album Stridens Hus this December on Dark Essence Records, but before that happens, a new EP, Kulde, is already available for streaming and for a limited run of 700 physical copies. You can listen to the whole EP on the streaming service of your choice by following this link. 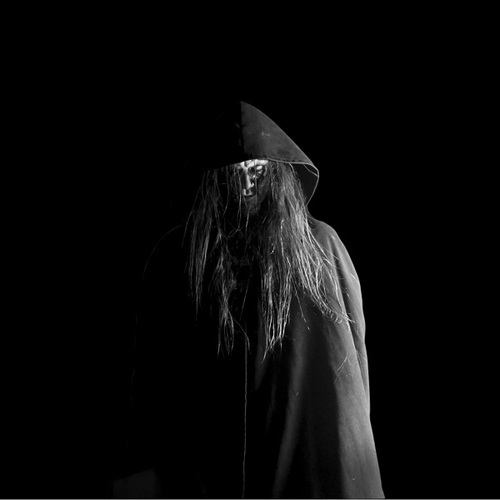 Or order a physical digipack MCD, autographed by Hoest, one of the just 700 in the world.